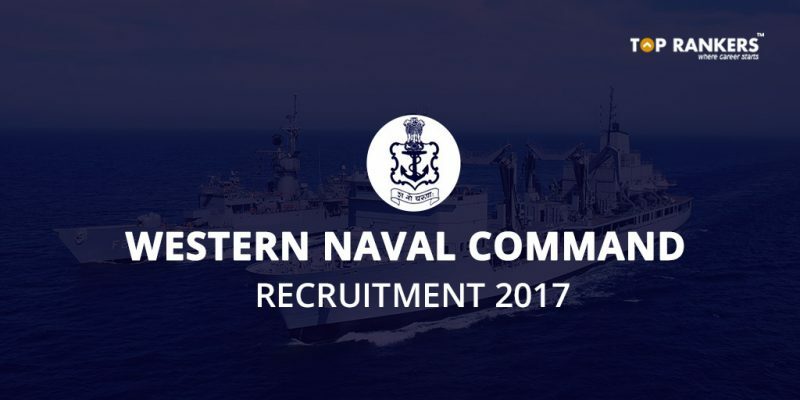 Western Naval Command Recruitment 2017- Apply for Multiple Posts! Which applications will most likely get shortlisted? How will the Skill/Practical Test be? How to Apply for Western Naval Command Recruitment 2017? Western Naval Command Recruitment 2017 for Multiple Posts- Western Naval Command (WNC) invites applications of candidates eligible for multiple posts in Civilian Personnel for 69 vacancies. Western Naval Command (WNC) serves as the support system of Indian Navy and Naval Operations conducted on the western seaboard. When you get into a career in this field, you have a big scale of growth with a good pay as well. If you are interested to work with Western Naval Command & its outlying units, check the details given in this post “Western Naval Command Recruitment“. For all MTS posts – Should be 10th passed from a recognized board. Library & Information Assistant – Bachelors degree in Library Science or Library & Information Science. Minimum 2 years of experience in Library in a Government Organisation. Cameraman – Should be 10th passed with Diploma or Certificate in Printing Technology. 5 years of experience in process cameras and 10 years of experience as Cameraman or Photographer in Military Survey. Radiographer (Hospital) – Diploma in Radiography from a recognized university. Additional two years of experience in Metallurgical Laboratory or experience in operations of Industrial Radiographic equipments. Boxing Instructor – Should be 10th passed with Diploma in Coaching in Boxing Discipline from Sports authority in India/ National Institute of Sports. Burgler Instructor – Should be 10th passes with knowledge of music from staff notation and 4 years of experience as Burgler Comet or Trumpet Player in Army, Navy or Air Force. Photo Printer – Should be 10th passed with 2 years of experience in operating and Developing use of photo chemicals and plate making allied duties. Cinema Projectionist Grade -II – Should be 10th passed with license prescribed by respective State Government & 2 years of experience in the respective field. 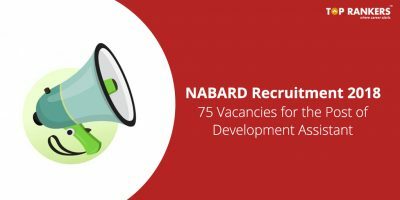 Civilian Motor Driver (Ordinary Grade) – Should be 10th passed and posses driving license for Heavy Vehicles along with 1 years of experience. 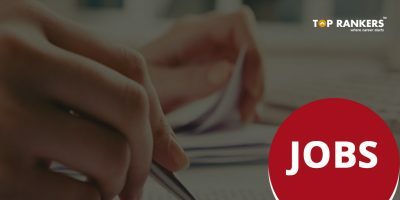 Despatch Rider – Should have passed class 10th & posses driving license for Heavy Vehicles with 2 years of practical experience in Heavy Motor Vehicle driving. WNC applications will be shortlisted as per academic performance in the ratio of 1:25 to the number of vacancies. No shortlisting will be done for posts of Library & Information Assistant & Radiographer (Hospital). Once your profile gets shortlisted, you have to sit for the written examination. This exam will be Objective in nature. The exam paper will be bilingual (Hindi & English) except for General English. If you have more than 40% visual disability, you can ask for assistance of scribe during the written exam. 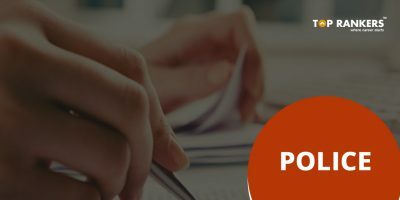 You need to request for the scribe while you are filling the application form. When you qualify the Written Examination, you will sit for a Skill Test. A skill test is intended to check your proficiency/ knowledge in the respective trade. Date, time & schedule of skill test/ proficiency test will be communicated by WNC via mail. In case you get shortlisted after Skill Test, you will receive Provisional Appointment Letter & will also be called for Document Verification & Medical Examination. 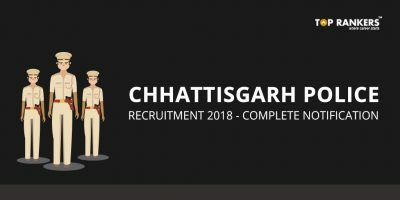 In this stage, you should be able to produce Original & Xerox copies of educational certificates with official documents pertaining to this recruitment drive. You need to click on the direct link which is given above. Fill in the Personal & Educational details carefully. You need to upload your passport size photograph (between 20 KB to 35 KB) & Signature (between 15KB to 35 KB). You need to add your Aadhar Card Number carefully. Submit the Application Form and take a print out of the form. Alternatively, you can also apply at the WNC Official Website. Click on the “Career” button at the top. Visit the ‘Career & Job’ section & click on ‘Become a Naval Civilian’. Further, you need to click on ‘Recruitment Notification for Civilian Personnel’. You have to select the post you wish to apply which will redirect you to the application form. Then, send the print out of the Application Form with xerox copies of certificates & other documents. Not mentioned yet. However, we will inform you in case we get any information regarding recruitment fee. Stay tuned for latest updates on Western Naval Command Recruitment 2017. All the best!